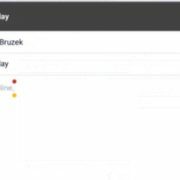 According to AppleInsider, more than a year ago, Google promised not to scan users’ Gmail messages for personalized advertising. However, Google is still allowing external developers to do so today. 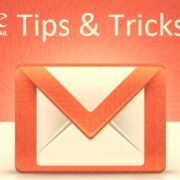 According to the Wall Street Journal reported on Monday, in order to use Google’s comparison shopping and automatic travel planning services, many users had to use Gmail to register these services, however, Google actually allowed external software developers to scan the inbox of these Gmail users. The scale is millions of people. 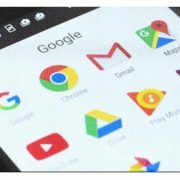 It is reported that developers participating in the Google Gmail project are allowed to read these emails to create new services or features. Often, most emails are electronically scanned by computer software, but in some cases are read by human employees. For example, email marketing company Return Path scanned the inbox of more than 2 million Gmail users and allowed employees to read 8,000 unedited messages. In addition to the company, other marketing companies and app developers can also access Gmail messages. Google is not the only company that does this because Microsoft and Verizon’s Oath Communications also allow partners to scan user emails. Oath’s predecessor was Yahoo, which said that allowing partners to access user mail “considered on a case-by-case basis” would require the user’s consent. This policy is similar to that of Microsoft. The Wall Street Journal report was based on interviews with more than 25 former employees and existing employees of several application developers. It has found that scanning user mail has become very common in the industry. 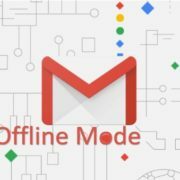 In response to a report in The Wall Street Journal, Google said they only provide data access to external developers that have already been reviewed, as well as developers whose users have explicitly agreed to access the mail. For Google’s own employees, they can only access emails when users request and agree, or Google for security purposes. In June 2017, Google announced that it will begin to push ads based on user settings later that year, meaning that users’ emails will no longer be scanned by Google to push personalized ads.